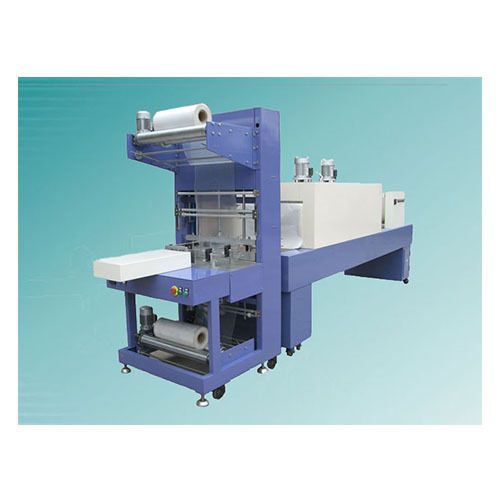 Prominent & Leading Manufacturer from New Delhi, we offer shrink tunnel machine. We have in stock for our esteemed customers a wide range of Mineral Water Plants. Precisely engineered, these water plants are comprehensively demanded across different industries. The offered plant cuts cost on treatment, reduces space requirement, runs on low operating cost and most importantly produces sparkling clear water free from odor meeting with most stringent norms. Looking for “Mineral Water Plants”?